I love a good film adaptation, but like a lot of readers, I tend to want to read the book first. That usually makes me even more excited to watch the film, although I am also more likely to be a bit more critical (but that’s fine; I like being critical). When it’s the other way around, however, meaning when I see the film first, I’m usually not very inclined to pick up the book afterward. That happened to me with Everything, Everything, for example. I thought it’d be fun to write a post comparing these books and films because I had very different reactions to all of them. It ranged from loving the book way more than the film, preferring the film over the book and thinking both were great in their own right. 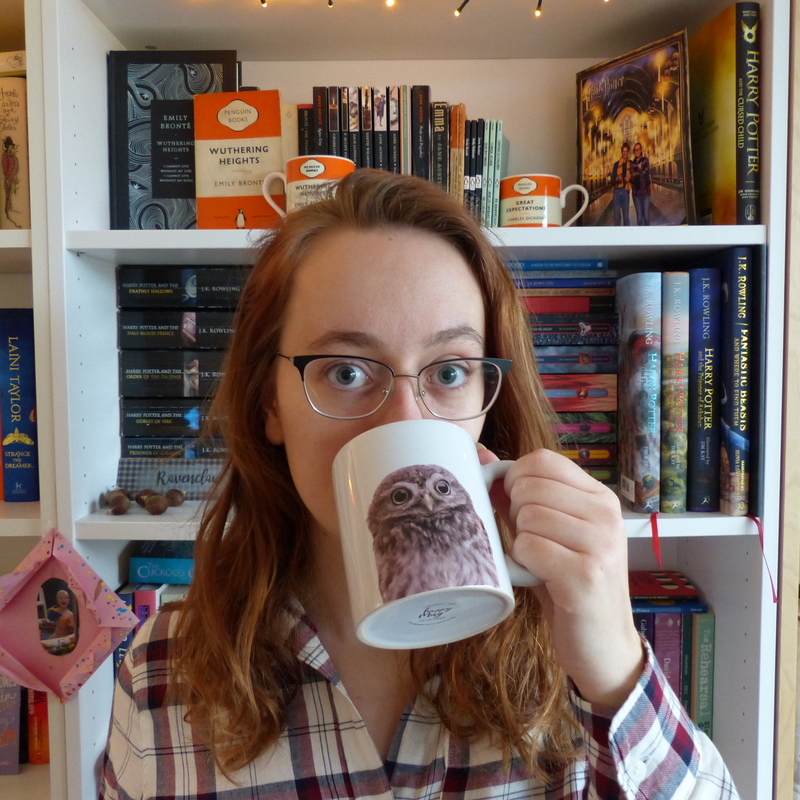 I’ve talked about John Green’s The Fault in Our Stars (way too) many times since I started this blog in October, so you can probably imagine how much I was looking forward to the film. While the early posters said it was coming out on June 6 in the Netherlands, just like in the United States, I found out a few monhts ago it won’t come out until July 10. Disappointment galore. Waiting another month is long, people! 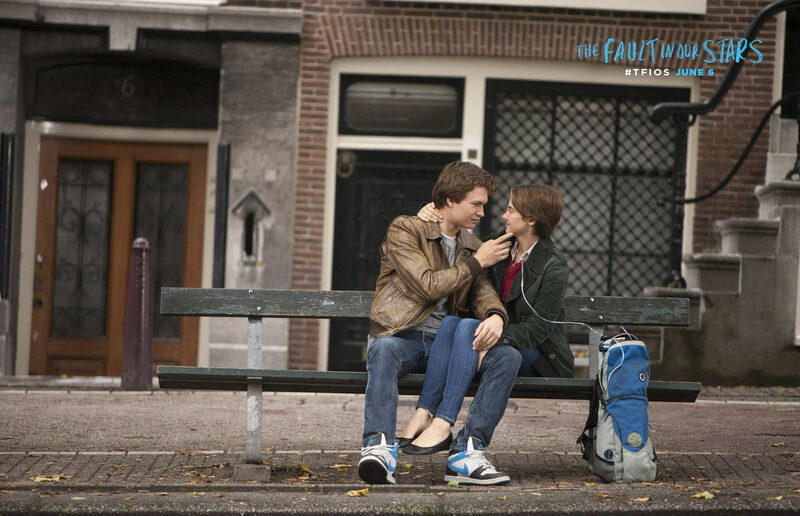 Then, about two weeks ago, I found out via the Dutch TFiOS Facebook page that they were going to host a few screenings of the film on the 26th and 27th of June throughout the country. Including one in my town! I immediately bought two tickets and last week me and my friend went to see this long anticipated film. I was excited, but, honestly, quite anxious as well. Film adaptations usually tend to be disappointing, but I did have high hopes for TFiOS because of everything I’d read about it and everything John Green said. While there were a few tiny bits and bobs (mainly phrasings) I didn’t particularly like, overall this film hugely exceeded my expectations. Firstly, let’s take a minute to talk about the casting. Shailene Woodley is the perfect Hazel. I can’t imagine anyone else playing her and everything she did just fit. John Green has said a few times that Shailene is his Hazel, and I can now finally completely see why. You know how sometimes you think an actor kind of fits their role, but you’re a bit bummed you’ll now never again be able to picture the character the “right” way when you’re reading the book? Definitely not the case for TFiOS. Shailene is Hazel, and I’m more than fine with that. And then there’s Ansel Elgort… For me, he is the perfect Augustus, mainly because of this little smirk he always seems to wear on his face. I fell in love with Gus when I read the book, and the same thing happened when I was watching the film (though not exactly in a fangirl-y way). Again; it just fits. I can see why Ansel takes a bit more getting used to for others, though, but I think that mainly has to do with the character itself. While the excellent, excellent, casting undoubtedly has something to do with it, the way the makers of the film stayed true to the book is almost unbelievable. It had the same feel the book did, which is quite rare to find in a film adaptation, I think. They took a lot of lines literally from the book, which was very nice overall, but in some places felt a little bit awkward as well. The only thing I thought really didn’t work in the film as opposed to the book was the cigarette metaphor. You know, the putting the killing thing in your mouth but not giving it the power to actually kill you? I thought that was really poetic and cool in the book, but to see it happen on screen somehow didn’t seem right. That didn’t in any way lessen my enthusiasm though. This is by far the best film adaptation I’ve seen (of a book I’ve actually read, that is). I’m pretty sure I’ll be getting this on dvd as soon as it comes out, although I have no idea if I’ll actually watch it that often. You see, this film is absolutely beautiful and very funny, but it’s also just as heartbreaking and gut-wrenching as the book. We left the theatre quite disoriented, with tears smudged all over our faces and a huge need for some alcohol.